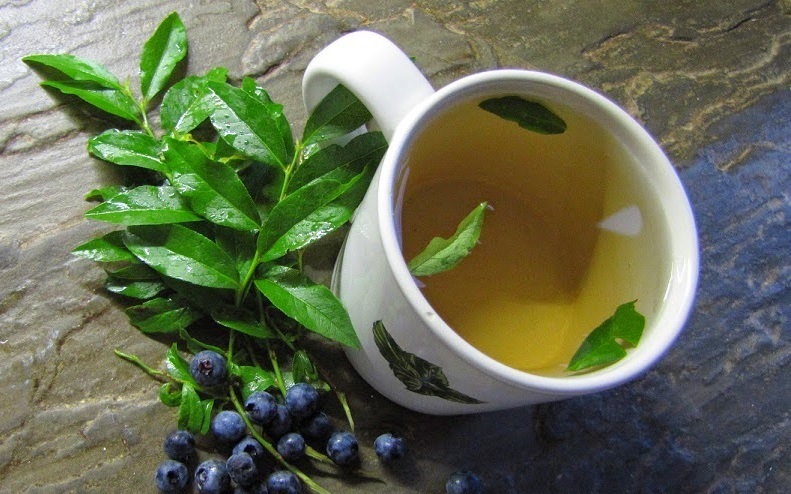 Blueberry Leaf Tea | Don't Just Eat The Berries! Don't forget about the leaves when picking blueberries! antioxidants and have many health benefits. This is a great article on the benefits of blueberry leaf.